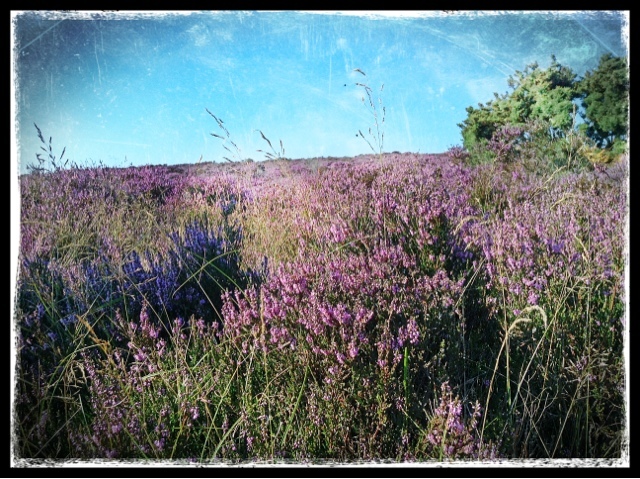 Wild heather, gorgeous Heath land. 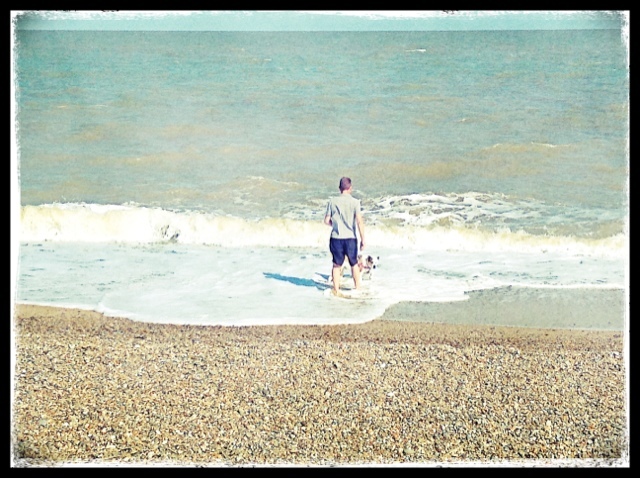 Hubby and hound taking a dip in the sea, what a glorious day! 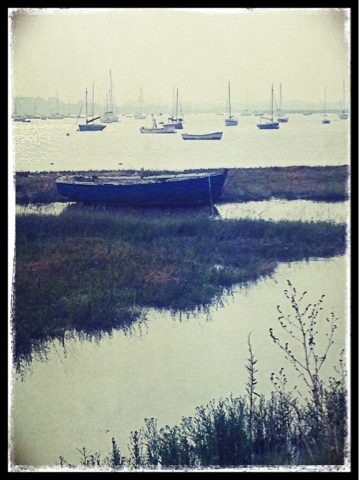 Feel free to share my pics, but could you please credit them to my blog, thank you.